Whether investing in used pallet racking or racking systems that are offered brand new, deciding between pushback and drive-in options is a vital part of the selection process. Both rack styles have their own benefits and drawbacks. Understanding these is essential for choosing a racking system that is best-suited to your budget and the needs of your business. 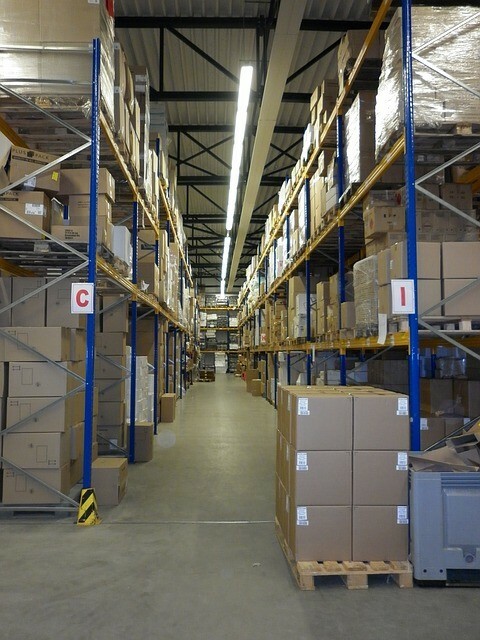 Drive-in pallet racking is by far the most popular option in high-density storage. This is largely due to its affordable price. In applications in which there are numerous pallets for every SKU, drive-in systems provide excellent storage capacity at a comparatively nominal cost. The drive-in configuration is ideal for the cold storage, food and beverage and general manufacturing industries. With this type of racking, it is necessary to store pallets in a first-in-last-out arrangement. Pallets are delivered by forklifts via storage lanes and are dropped at the deepest possible locations. With optimised designs, these systems use fewer structural components without any loss in overall integrity or safety. 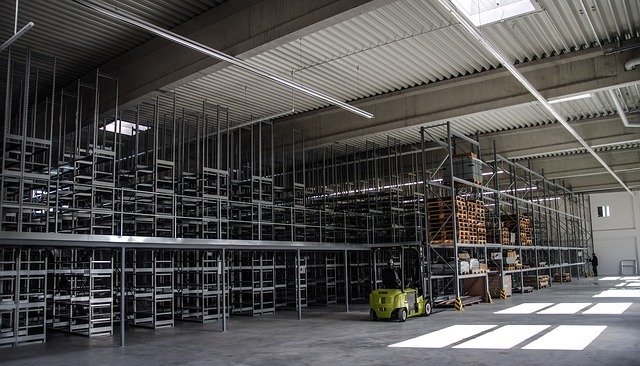 Moreover, all drive-in components are fully standardised, which makes both installing and adding to existing pallet racking systems convenient and easy. The necessary first-in-last-out configuration of drive-in pallet racking makes these systems less than ideal for storing goods that have a relatively short shelf-life. Individual pallets are not easily accessed and with the most dated pallets stored farthest back, accessing items according to their expiry dates requires constant monitoring of the storage strategy. It is also important to note that these systems take up a considerable amount of floor space and thus, they are rarely the best solution in small to medium-sized environments that are used for multiple business activities. Pushback pallet racking is more costly than drive-in systems, but it is also highly engineered for optimal efficiency and accessibility. Unlike drive-in designs, forklift operators never actually enter the rack to either deliver or pull pallets. Pallets are instead resting on carts that move via gravity on stainless steel wheels to the picking position. These racks can be situated against walls or in the center aisle for dual accessibility and optimal use of the overall workspace. Pushback pallet racking systems take up less space compared to most other high-density storage systems and are especially handy when there are SKUs stored on numerous pallets. Pallets can be stored between two and six pallets deep and there is no need to use a first-in-first-out configuration. 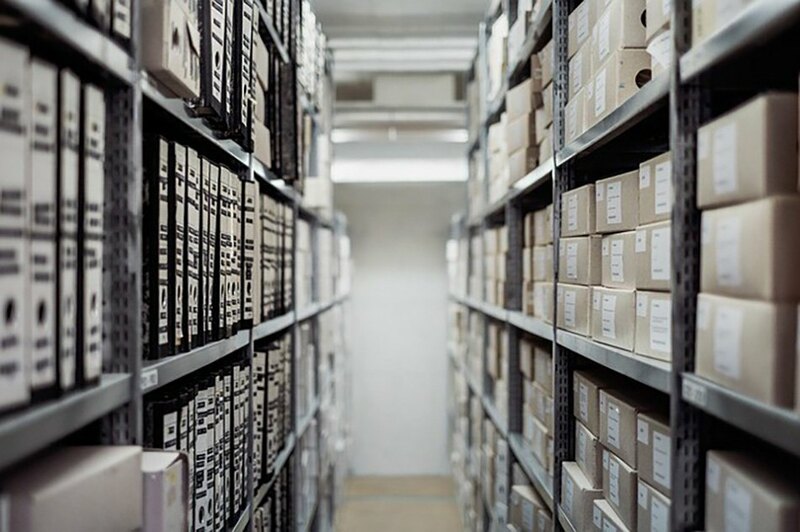 It is vital to note, however, that if suited to the needs of the business, this storage methodology can still be employed. Best of all, pushback racking systems are versatile enough to be used with all forklift types. Push back pallet racking is significantly more flexible than standard drive-in designs. It can also be combined with other racking styles for a fully-customised storage setup. While push back systems have more components than drive-in options, they feature interlocking carts that prevent potentially dangerous jamming and damages to goods. They are additionally easy to maintain. It will usually take less pushback racking to store the same amount of goods that can be stored via a drive-in design, however, companies will pay significantly more to both secure and install these options.